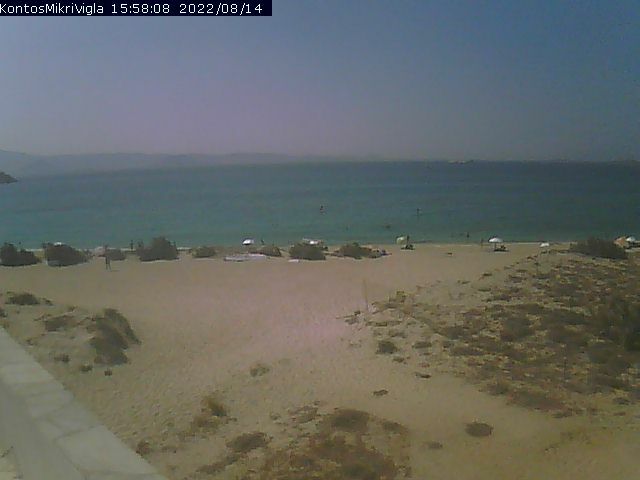 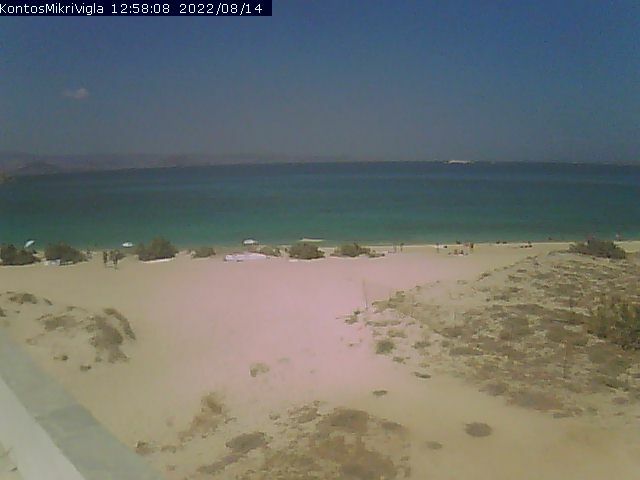 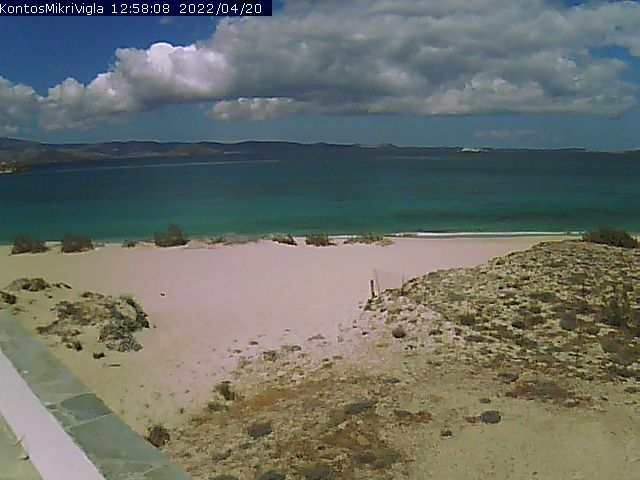 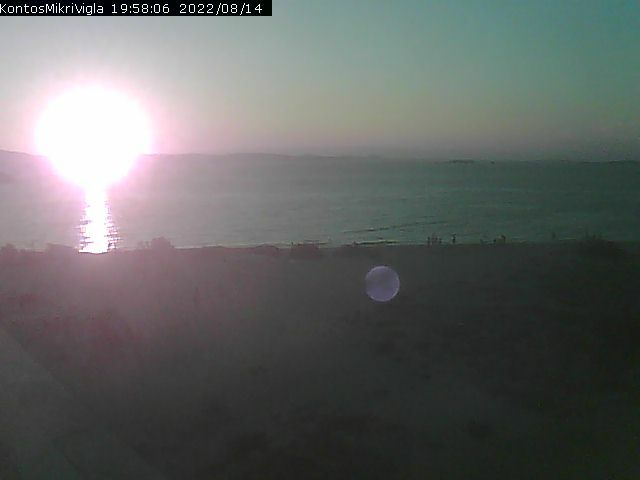 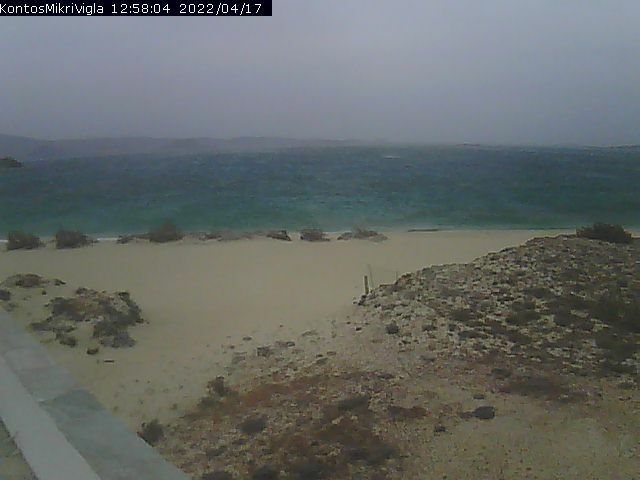 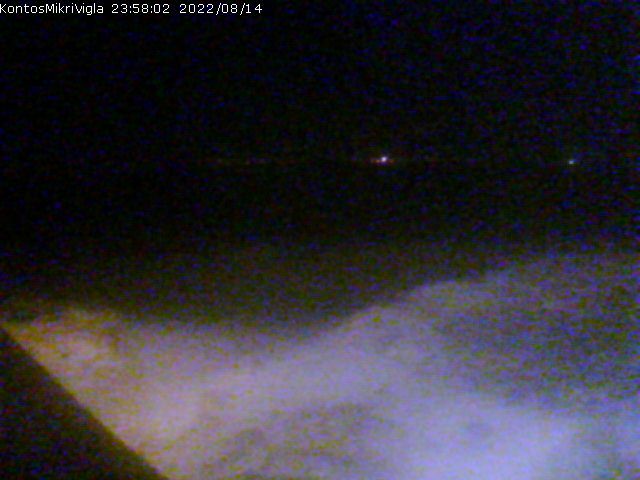 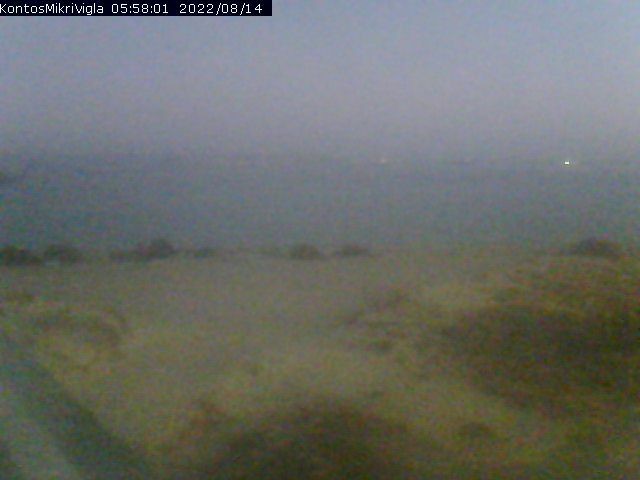 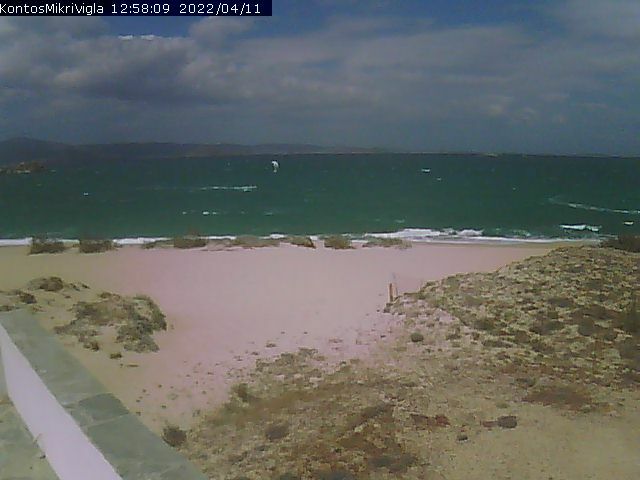 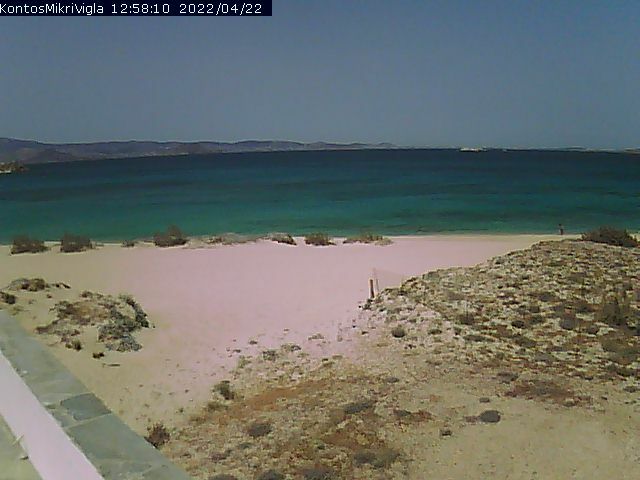 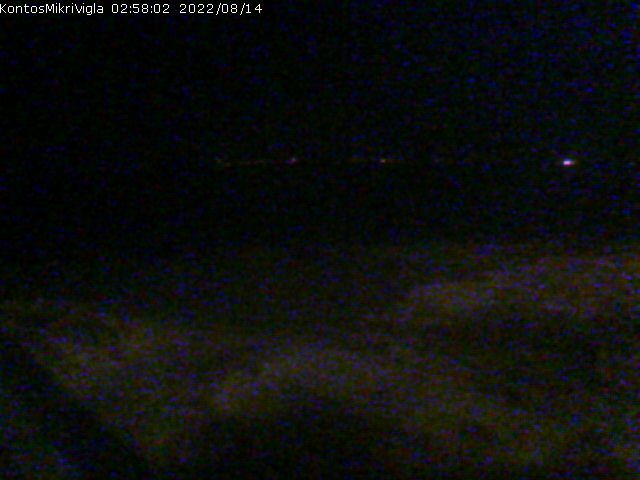 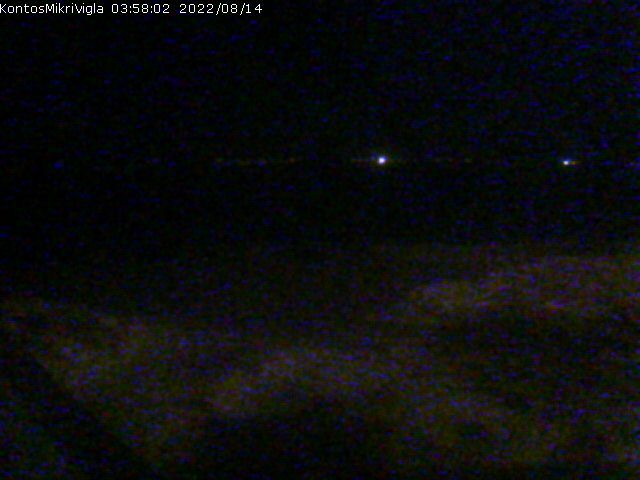 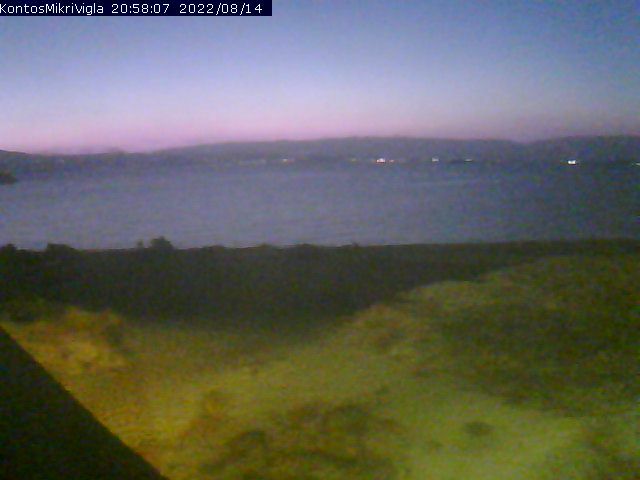 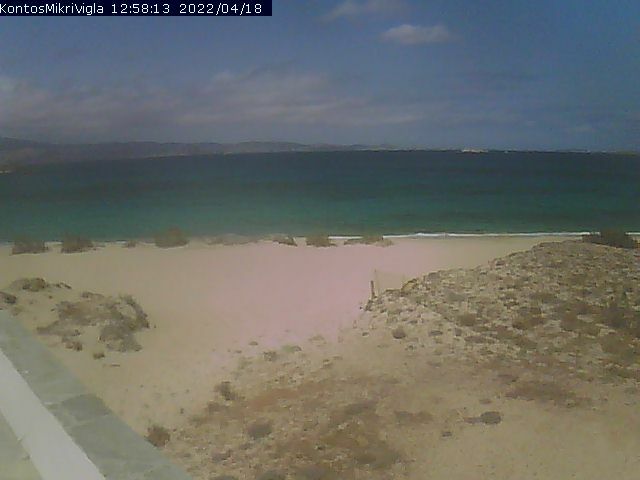 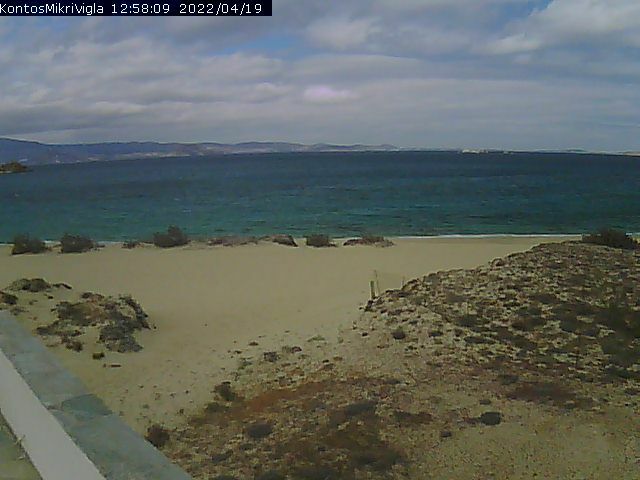 Webcam Mikri Vigla (Naxos): Beach View - A livestream over the beach from the restaurant Kontos. Chora Naxos: Port of Naxos, 5.6 mi. 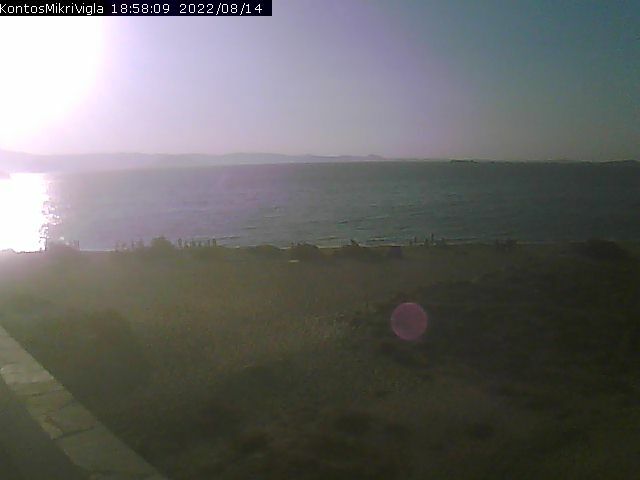 Naxos: Apollo Temple Portara, 5.9 mi. Piso Livadi (Paros): Livestream Piso Livadi Beach, 6.1 mi. 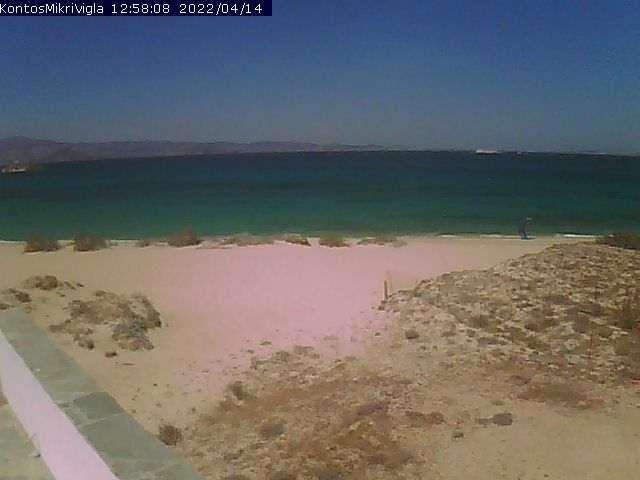 Mykonos: Livestream Windmills, 29.4 mi. 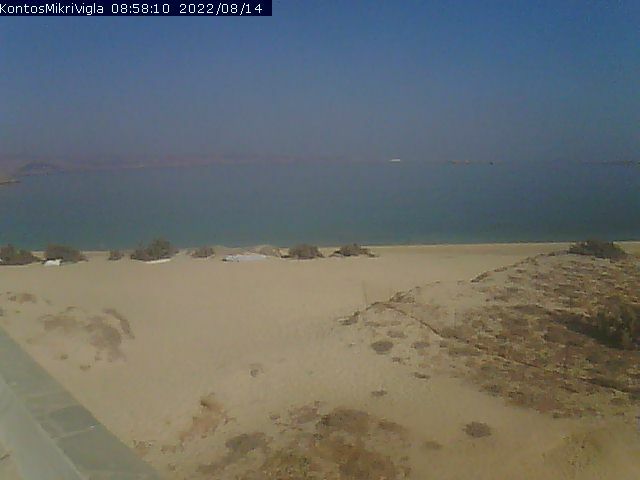 Mykonos: Waterfront and Old Port, 29.5 mi. Mykonos: View of the Old Port, 29.5 mi. Folegandros: Anemomilos Apartments, 36.6 mi. Ermoupoli (Syros): HD Stream Miaoulis Square, 37.4 mi. 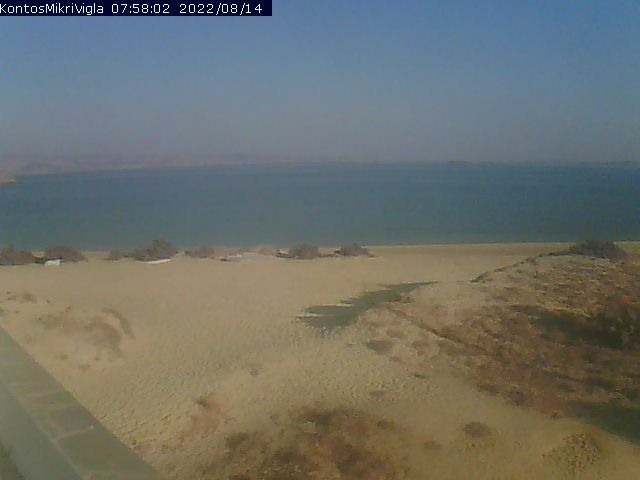 This webcam Mikri Vigla (Naxos) with the theme Beaches was added on March 17, 2011 and is operated by Guide to Mikri Vigla and Naxos Island. It got 18728 visitors since then. Shouldn't this webcam work or should the link be wrong please report that here. You can add this webcam here to myCams.